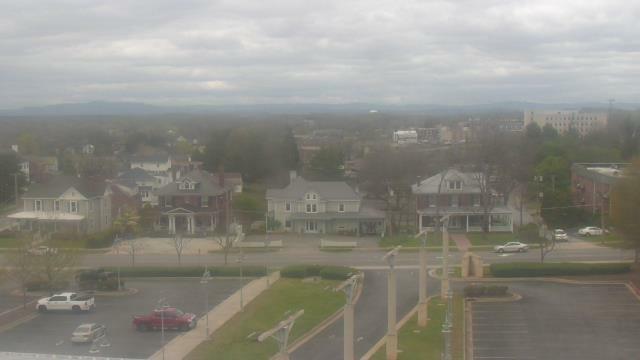 Webcam Martinsville, Virginia: Virginia Museum of Natural History - A webcam in Martinsville, Virginia - camera location: Virginia Museum of Natural History. Rocky Mount, Virginia: The Gereau Center, 23.3 mi. Chatham, Virginia: Hollywood Acres, Chatham, VA, 25 mi. Riner, Virginia: Auburn Middle School, 40.9 mi. 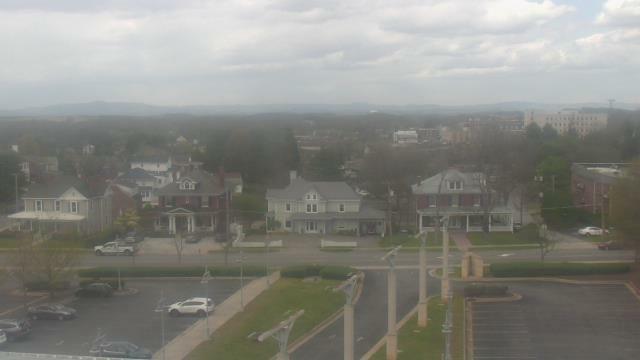 Roanoke, Virginia: Roanoke Catholic School, 41.6 mi. 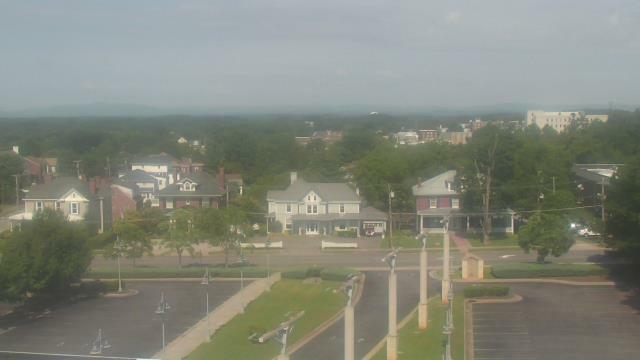 Salem, Virginia: City of Salem Civic Center, 42.9 mi. High Point, North Carolina: High Point University, 49.2 mi. Radford, Virginia: Radford High School, 49.7 mi. 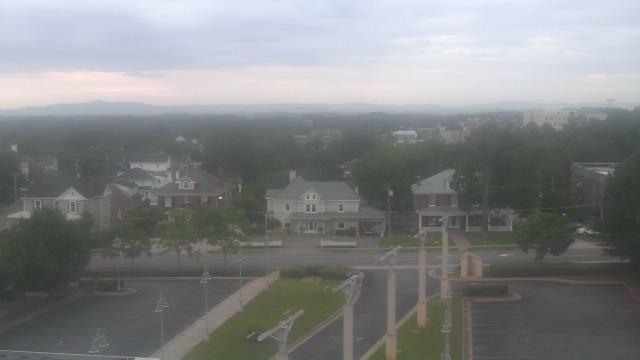 Fairlawn, Virginia: Fairlawn Weathercam, 50.4 mi. 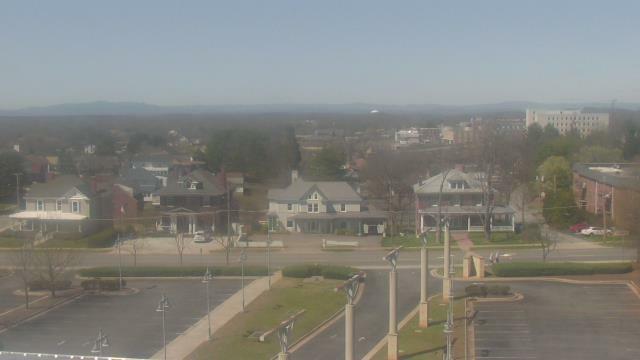 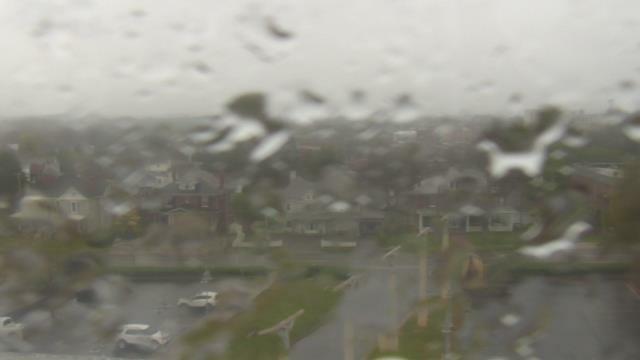 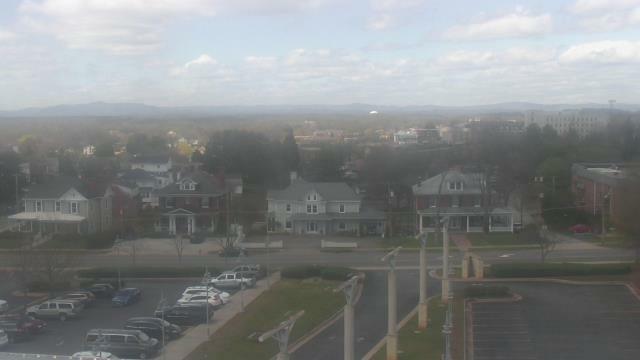 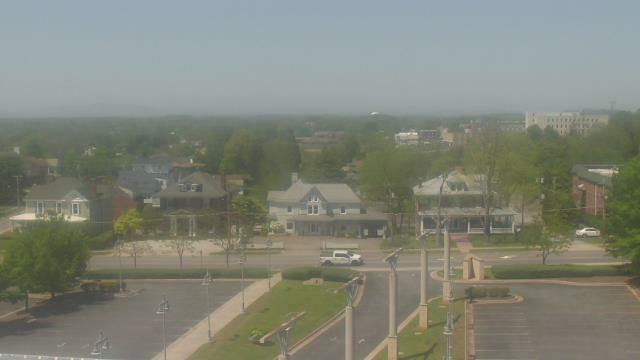 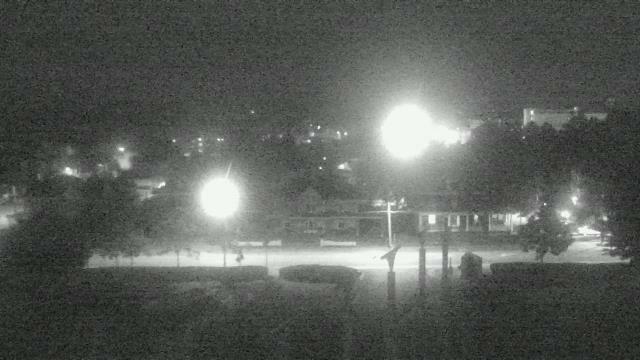 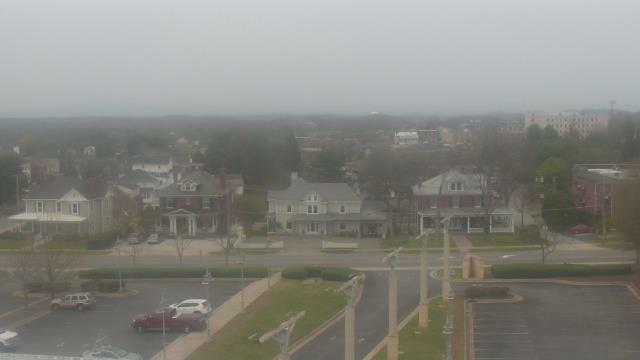 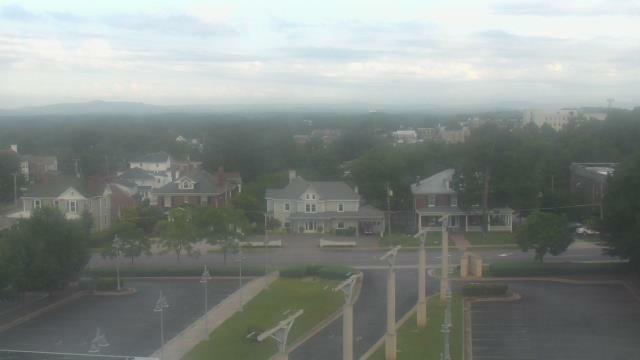 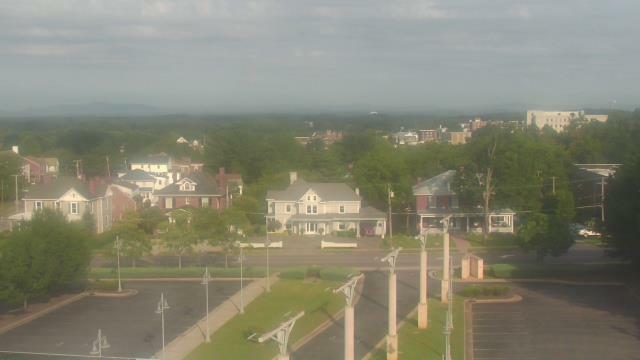 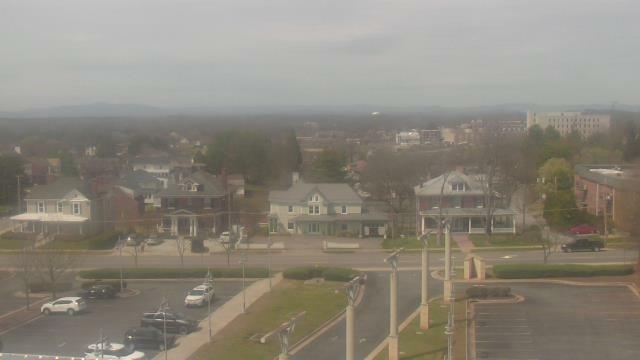 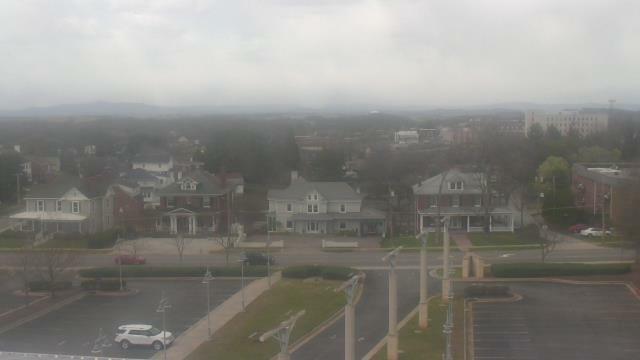 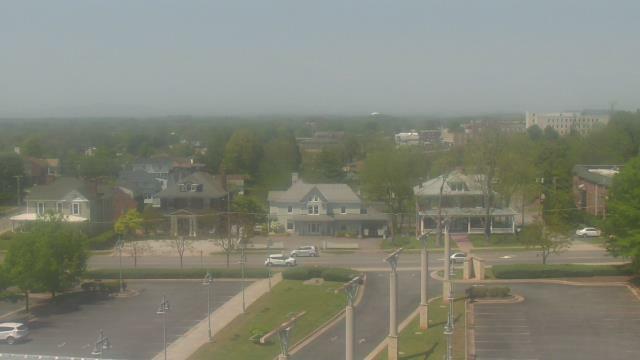 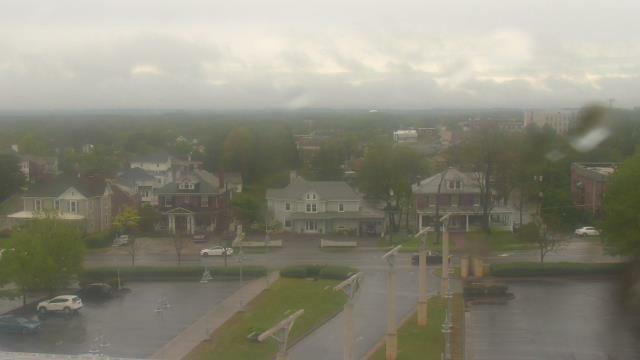 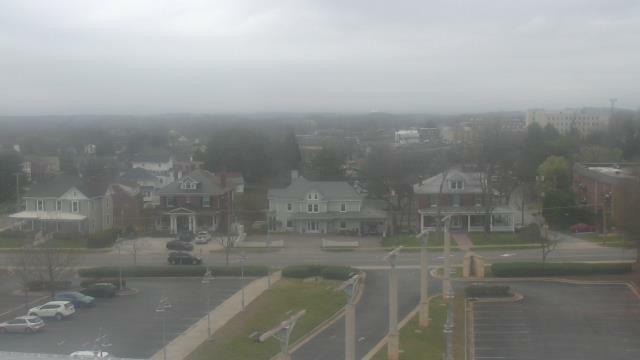 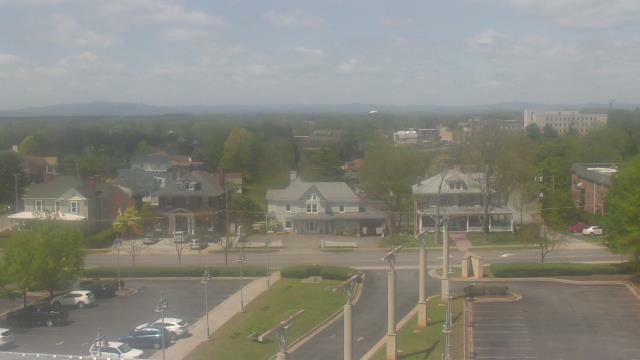 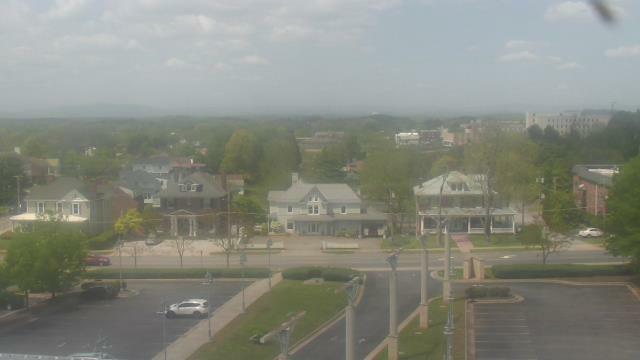 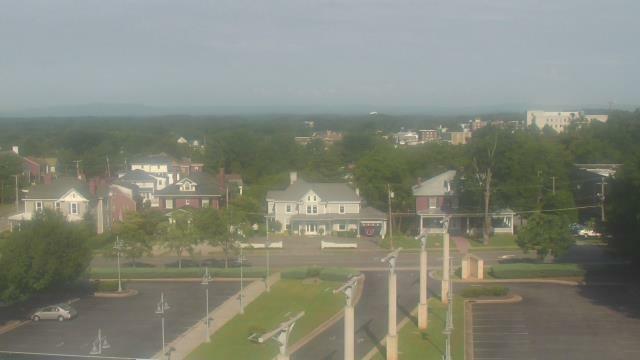 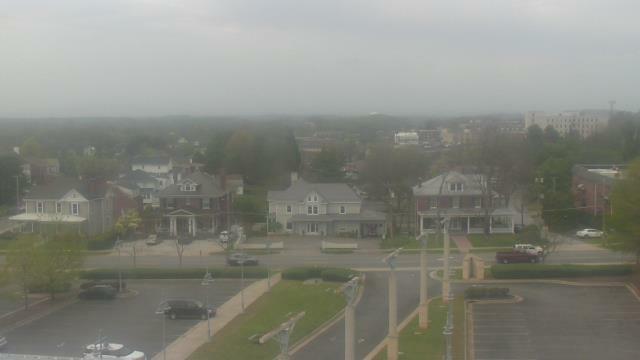 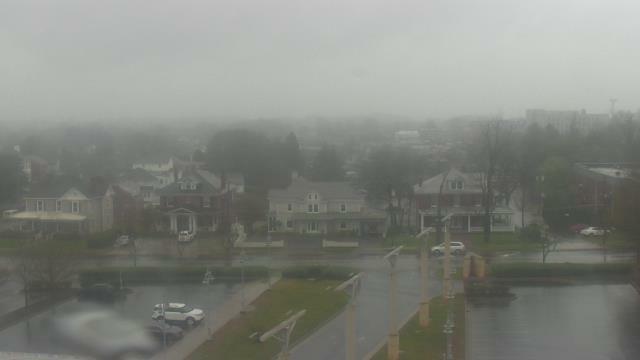 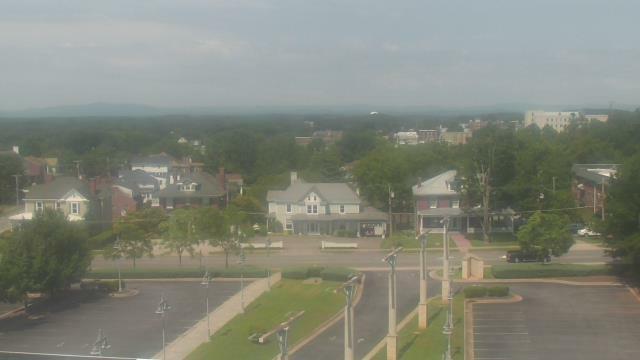 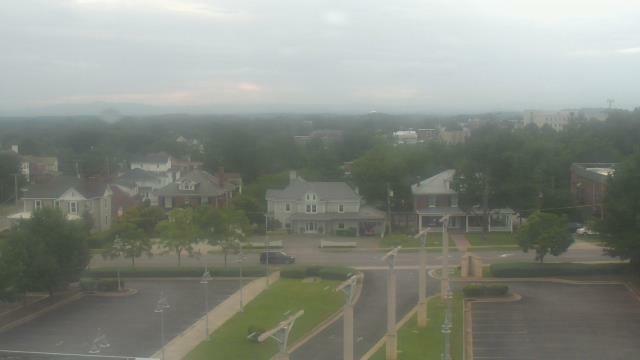 This webcam Martinsville, Virginia with the theme City Views was added on September 13, 2010 and is operated by WeatherBug. It got 2339 visitors since then. Shouldn't this webcam work or should the link be wrong please report that here. You can add this webcam here to myCams.